Experience a lifestyle of luxury and comfort waiting for you at Allanza at the Lakes. Conveniently located in the Summerlin Lakes Master Planned Community, Allanza at the Lakes has a mountain backdrop while only being a few miles from the excitement of the city. 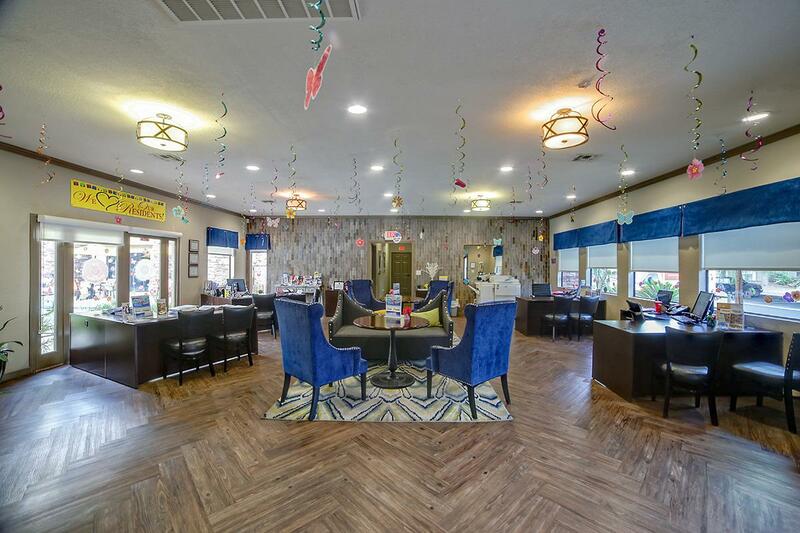 Restaurants and shopping are just a short distance away at Boca Park. 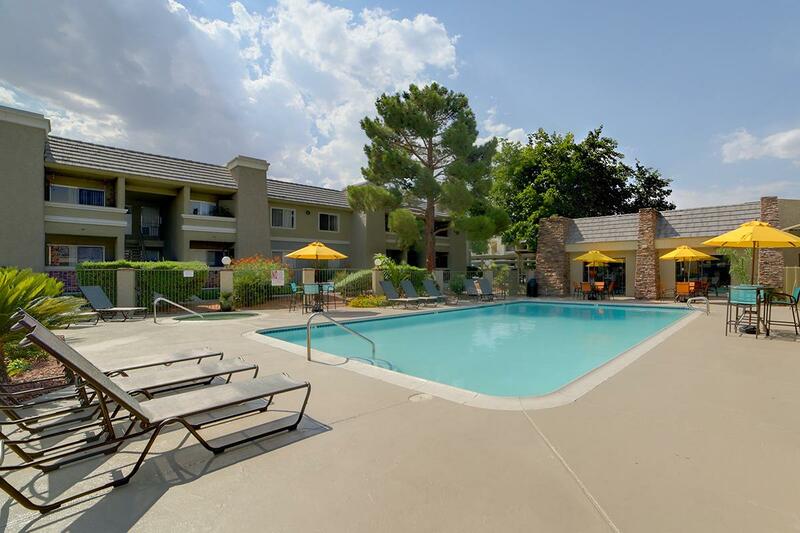 With easy access to public transportation and the I-215, we’re minutes from downtown and the Strip. 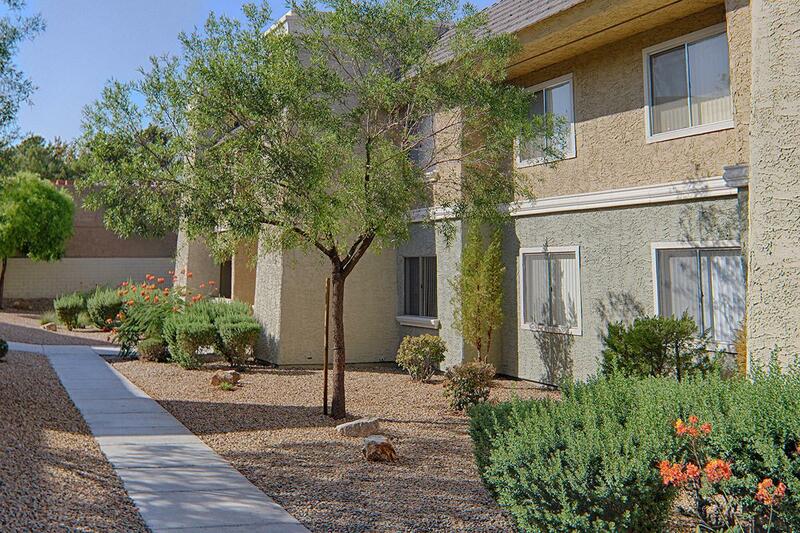 Allanza at the Lakes is proudly certified under the Las Vegas Crime-Free Multi-Housing program! 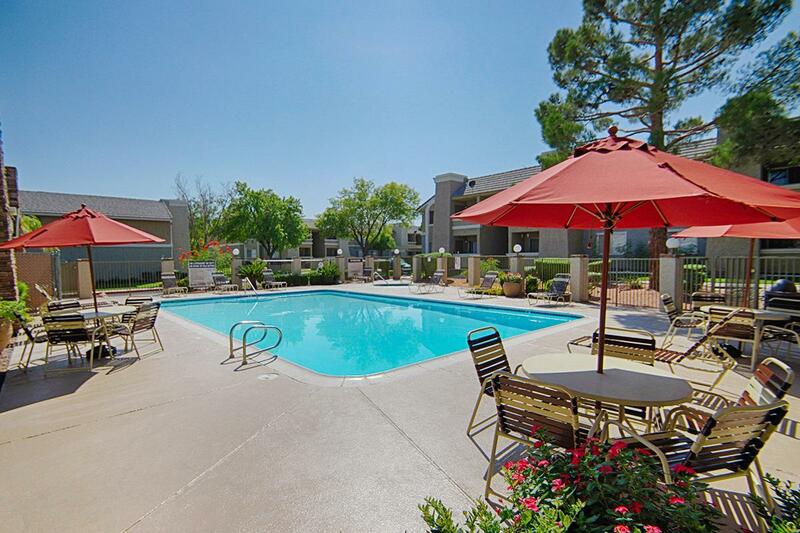 If you are looking for comfortable apartment living near Summerlin, Nevada, Allanza at the Lakes is the community for you. 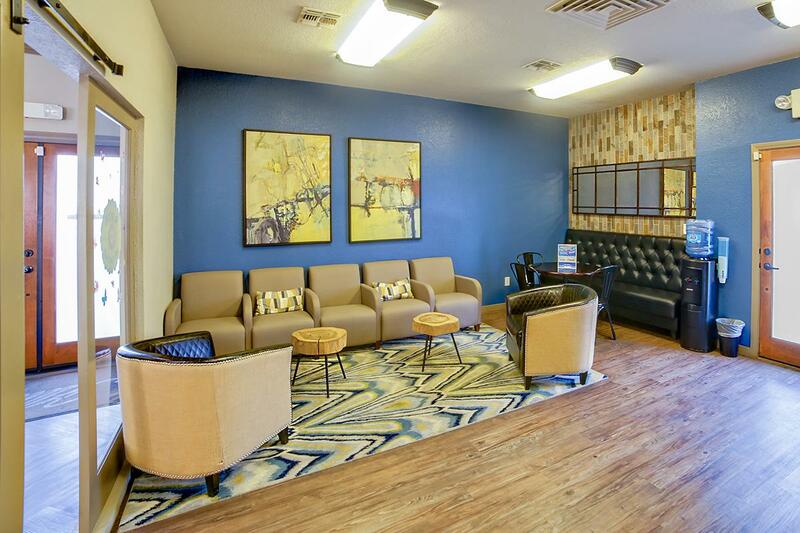 Enjoy apartment living that balances your lifestyle in our renovated one, two, and three bedroom apartment homes. 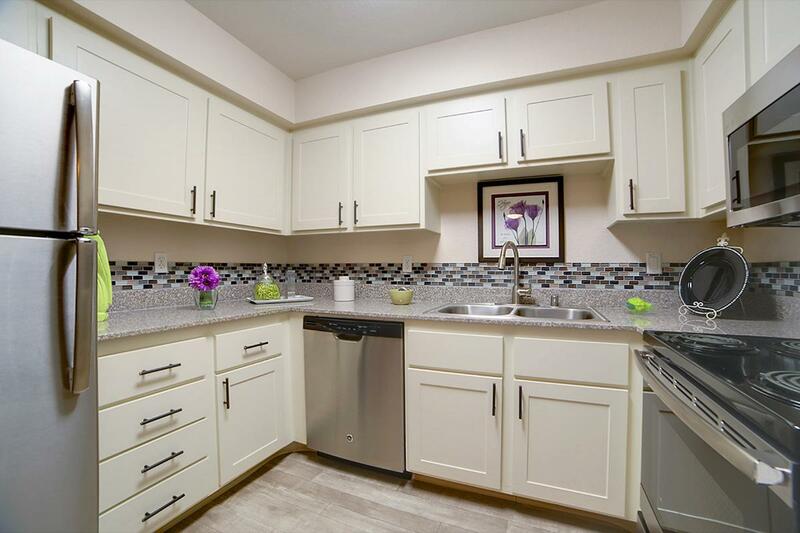 Our distinctive floor plans feature gourmet, all-electric kitchens with upgraded appliance packages, large closets, plush carpeting, and full-size washers and dryers. Your living space is increased with a balcony or patio, perfect for entertaining. 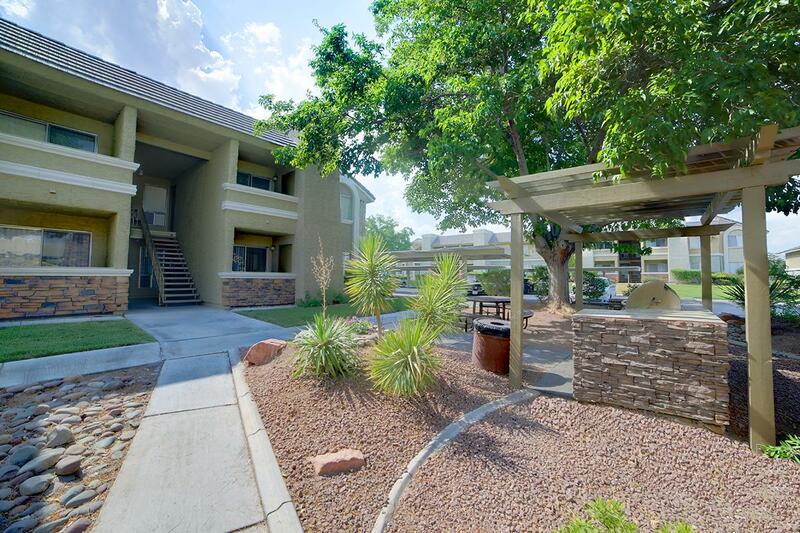 You’ll find everything you need at Allanza at the Lakes. 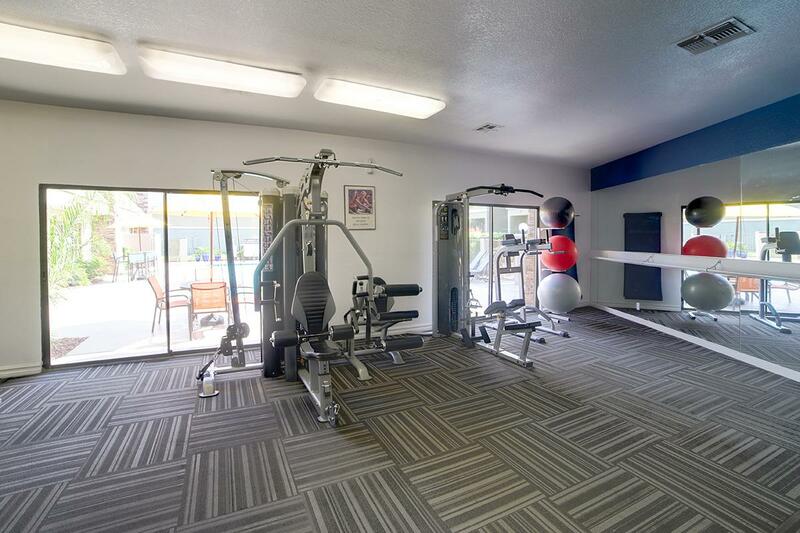 Surrounded by a lush, park-like setting with rolling paths, Allanza at the Lakes is reminiscent of a resort with community amenities to match. Residents have access to our 5 shimmering swimming pools, 3 soothing spas, 2 fitness centers, 5 picnic and barbecue areas, and playground. Be sure to bring your furry family members along for the fun. We welcome your cats and dogs! 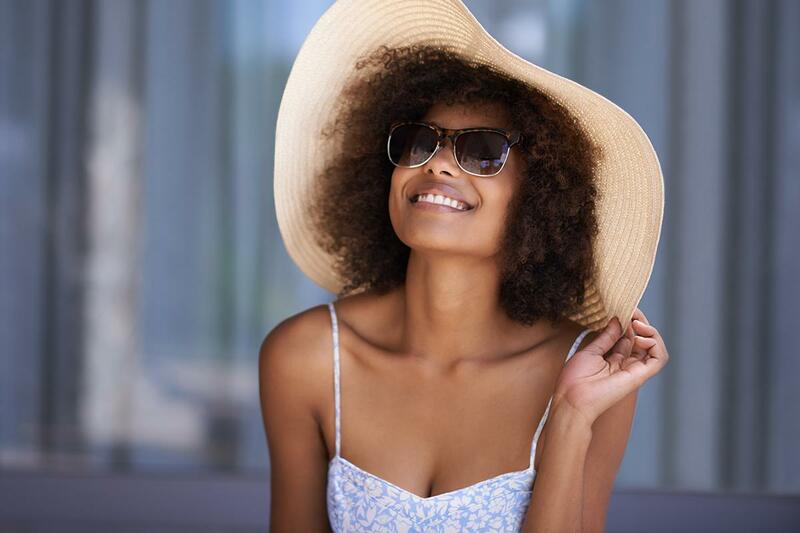 Come home to Allanza at the Lakes and discover for yourself luxury apartment living at an incredible value. 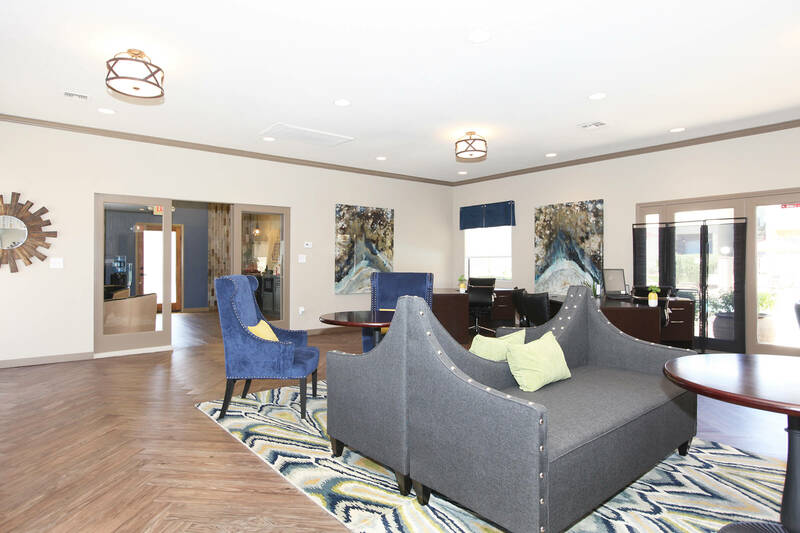 Contact our leasing professionals today to learn more.